Meditation is no easy feat. Sitting in complete silence, alone with your thoughts for five to thirty minutes can be a daunting task. For anyone just starting out with meditation, they know how difficult it can be to quiet the “monkey mind” as it is called in Buddhist teachings. As you sit there with all of your positive, negative, and sometimes completely crazy thoughts, you can feel a little bit like you are going out of your mind when you are supposed to be finding it. 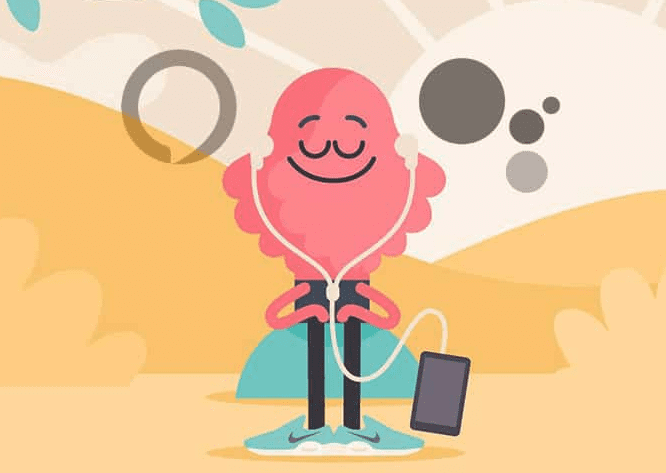 So, this list of meditation apps is a good start on your path to self-awareness and finding your center of calm. They will provide you with a guiding voice in some cases, calm music, and the much-needed timer if you are just waiting for your silent time to end. 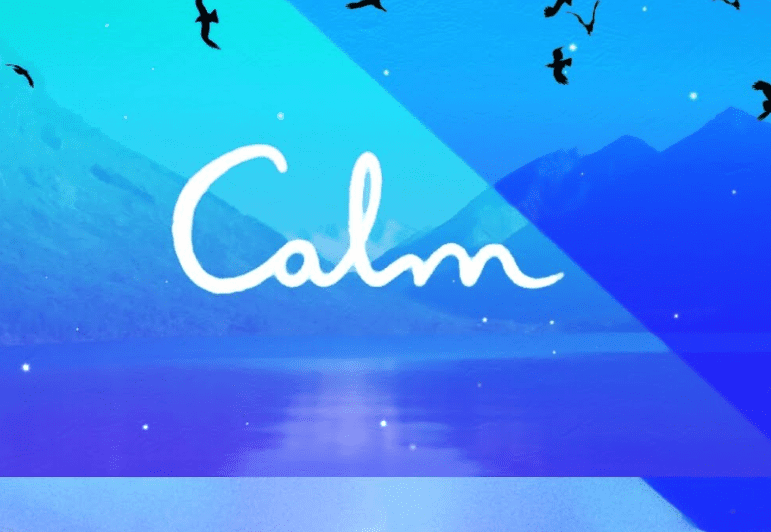 The aptly named Calm app is unique in that you can choose what you want to focus on in your meditation practice that day. You can choose to work on anxiety or sleeplessness and many others. The practices range from around three to twenty-five minutes and provide guidance throughout the entire practice which helps some people focus more. There are also stories to listen to designed to help you fall asleep. Added bonus! This is like the FitBit of meditation apps. It charts your progress, and you earn badges the more you do to give you further incentives to keep up with your practice, other than the great benefits of meditation itself. You can select different sessions with various meditation coaches for whatever amount of time you choose, and you can also opt to have a solo session without guidance. This one has some interesting meditation categories to choose from like kindness and scanning your body for stress points and eliminating them. 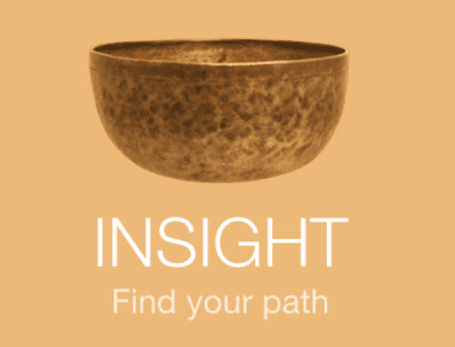 If you are just joining the meditation game then this is a good app for beginners. It offers around ten free sessions to choose from, and they are designed for those new to meditation and teaches about the mindfulness process. If you are not a set practicer then this would be a good one to choose, as it will ease you into it and you will see if it is something you want to pursue on a deeper level. It also has a buddy system in place, so you and a friend can practice together. Separate locations of course!